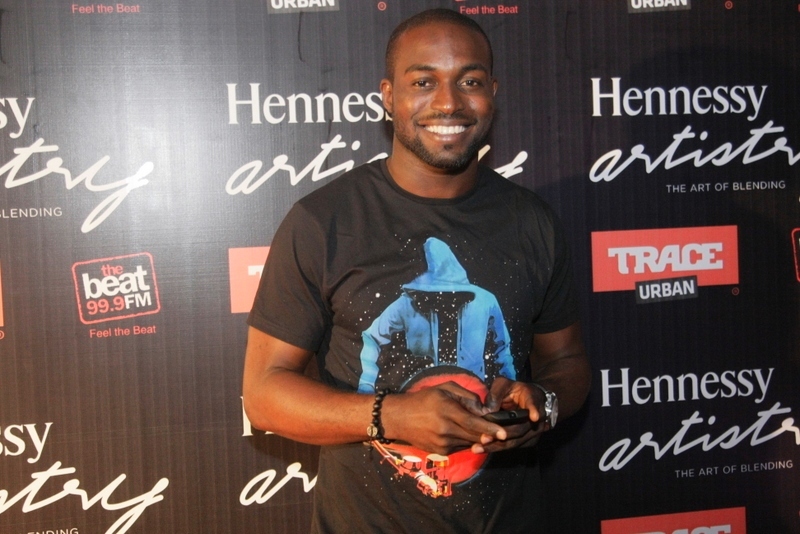 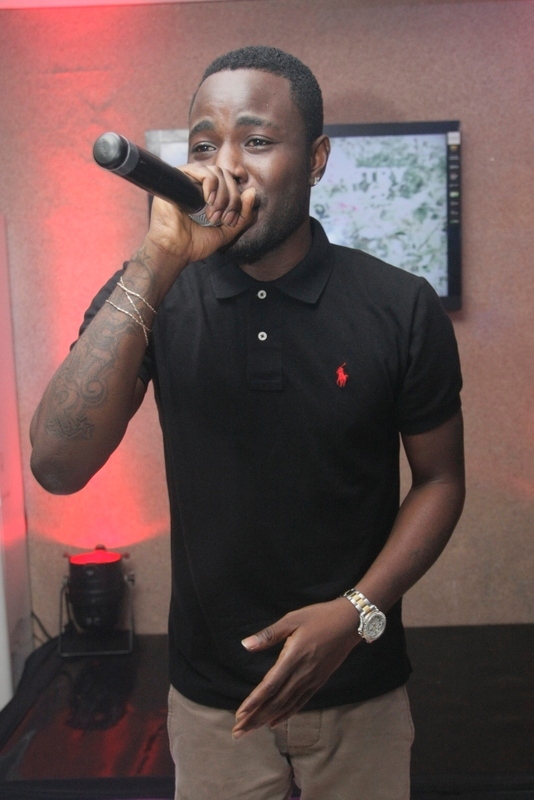 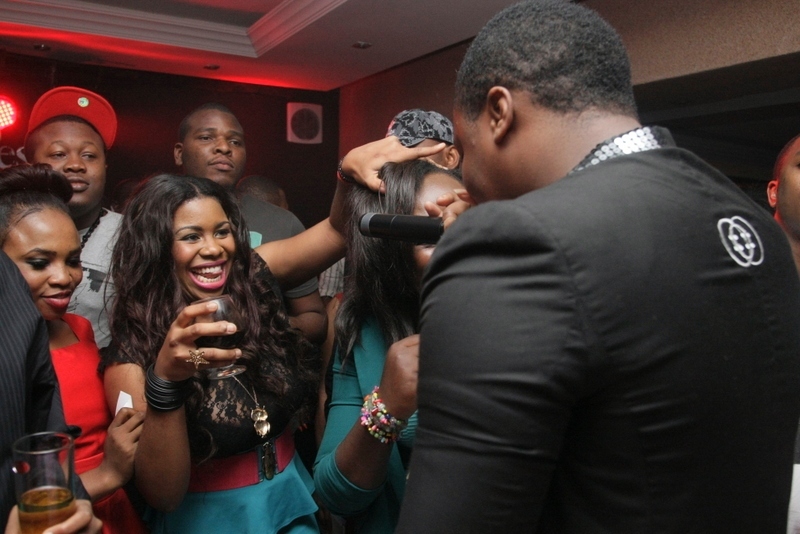 FLOWSSICK, RAYCE, MS JAIE AND DJ NEPTUNE THRILL FANS AS HENNESSY ARTISTRY CLUB TOUR KICKS OFF! 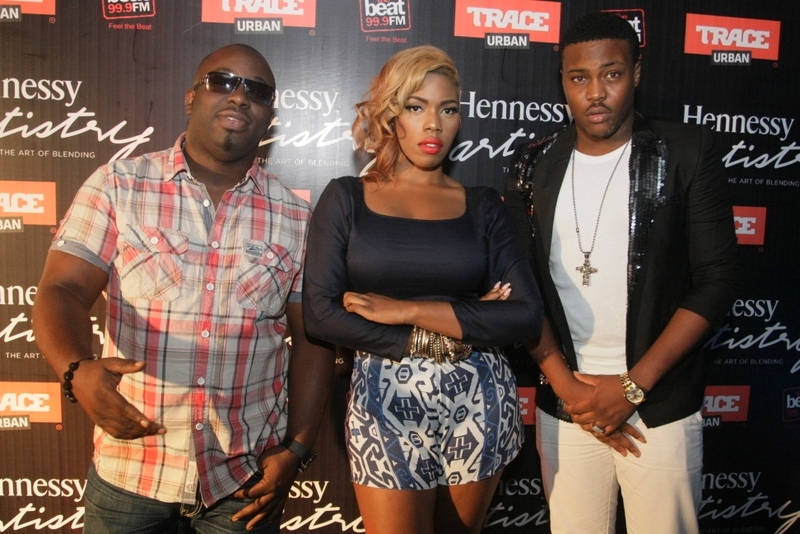 It was a gathering of fabulous faces, music lovers, Hennessy fans and prominent individuals within Nigeria’s entertainment industry as Hennessy’s innovative musical platform- Hennessy Artistry 2012 Club Tour kicked off at the newly opened Club DV8 on Friday, August 31, 2012.
favourites that got the crowd entertained from start to finish. 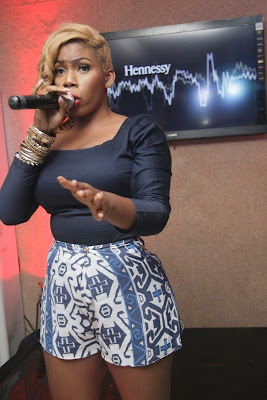 The glitzy event was well attended as Hennessy consumers got to win exciting gifts for patronizing the brand. Port Harcourt on Saturday the 8th of September.